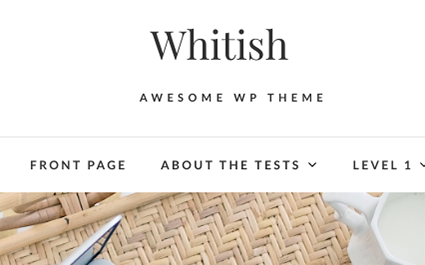 Whitish Lite is a free clean responsive theme that allows you to create stunning blogs and websites. 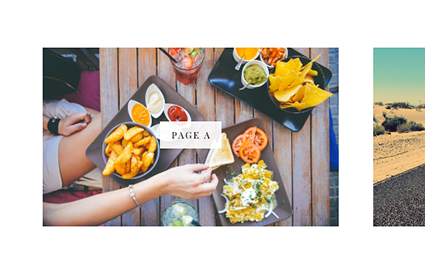 This theme is perfect for personal bloggers, journals, news, photo blogging, writers, travelers, bloggers, business and other creative websites with lots of facilities. Whitish Lite is a Cross-Browser Compatible theme that works on all leading web browsers. We’ve implemented the built-in WordPress customizer which allows the user to customize their site easily as per their needs along with translation ready facility. 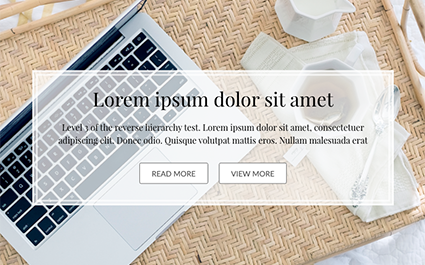 Make sure you go through the documentation of the theme before setting up your website. 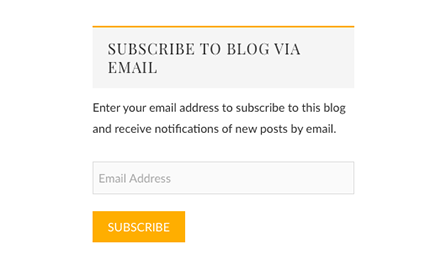 Need help getting started with or customizing our themes and plugins? We are here for you.